Eleven days on from lifting the two-and-a-half-year burden from his shoulders, the former England Under-21 international has netted again. This time, however, on his debut for East African nation Burundi in a 1-1 draw with Gabon. 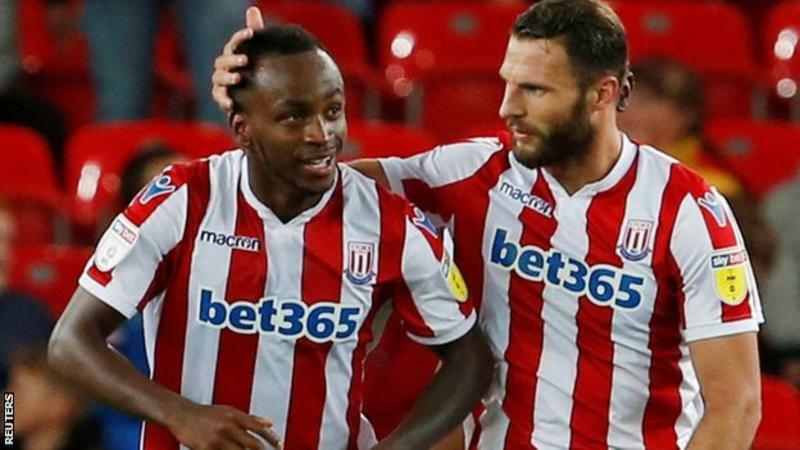 Berahino had been cleared to play for his country of birth as Burundi continued their 2019 Africa Cup of Nations qualifying campaign. And the 25-year-old gave his side the lead on 40 minutes against Pierre-Emerick Aubameyang’s Gabon – though the Arsenal forward earned a point for his nation with 14 minutes remaining. Burundi now top Group C, after an opening 3-0 victory over South Sudan, as the former West Brom striker aims to reach his first major international tournament. 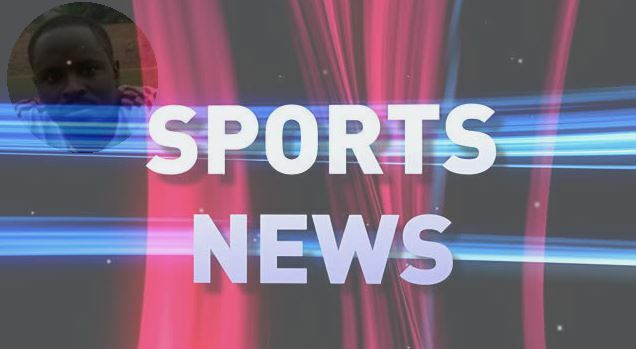 Berahino was granted political asylum after arriving in the UK from war-torn Burundi as a 10-year-old, and went on to register 47 England caps from under-16 to under-21 level. But he opted for an international switch after being left frustrated by a lack of opportunities to play for England – only making the bench in 2014 after ex-England manager Roy Hodgson called-up the then-21-year-old for a Euro 2016 qualifier against Slovenia. Berahino’s Burundi continue their campaign against Mali on 10 October.